The browser gamers are often left out of a lot of great games available in the mobile platform, but that’s slowly becoming a myth as more and more devs port their games over to the interwebs via browser game. Although it still has a long way to go and we still lack a lot of the great games, some devs have made it their mission to give us great browser games that can rival the quality of the casual mobile games that we’ve learned to love. 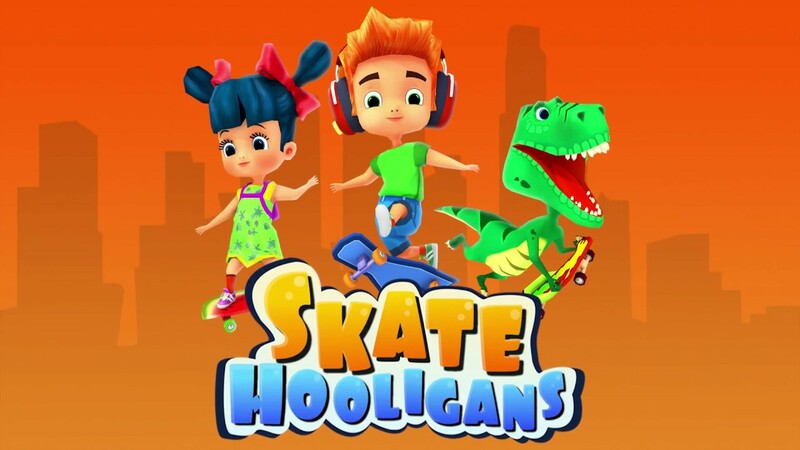 Skate Hooligans is such an example with its short but sweet gameplay, its addicting hook with a lot of collectibles, and easy to learn controls that anyone can just pick up and play. Skate Hooligans is an endless runner that looks, plays, and feels exactly like one of the best endless runners on mobile, Subway Surfer. This time, you play as one of the many skaters in the game. The “story” (if you can even call it that) is that you’re doing graffiti (as all skaters do) and the police are onto you, so you skate your way out of it. The game is played using the keyboard’s arrow keys, with up used for jump, left and right to change lanes, and down to slide under obstacles. The main goal of the game is to get as far as you can without being hit by any obstacle on the road, which include moving cars. Along the way, you’ll be able to pick up coins which can be used to buy a ton of collectibles which include other characters, boards, and some other aesthetic stuff. You’ll also be doing missions, but they’re really simple, like get to a certain distance, or collect a certain amount of coins in a single run. As you finish more missions, more levels will become available. This entry was posted in Arcade, Driving, Physics, Unity and tagged endless runner, Mobile. Bookmark the permalink.